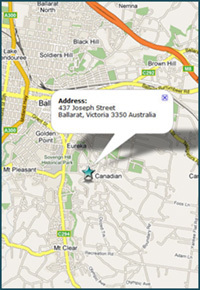 Smith Pro-Weld Engineering is a 12 year old friendly engineering company that will do all engineering work whether it is for a company or just an average person looking for something special. 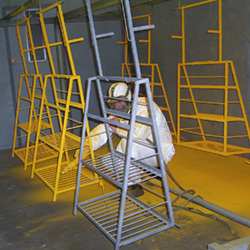 We also offer a powder coating facility for all types of work large or small. With a large batch oven and a quality powdercoating service, let us take your job from start to finish!